Our Wholesale Flashing Sunglasses are available in assorted colors. Our light up sunglasses come packaged by the dozen, with red, green, blue and clear frames. These glasses are great for parties! 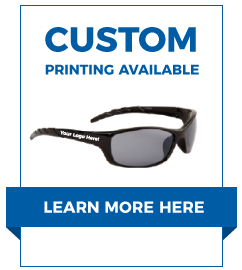 To see our entire selection of Wholesale Sunglasses click here.